Road trips can be a tease, or a preview, depending on how you look at it. 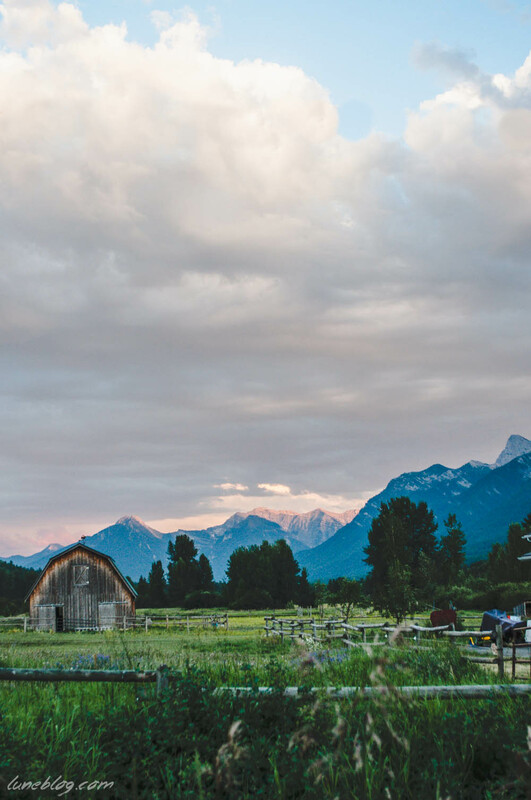 An evening in Fernie, B.C. wasn't nearly enough time to experience this sleepy town at the base of a rocky mountain ski resort. Still, we did our best to do a quick sunset tour with stollen hours thanks to crossed time zones. 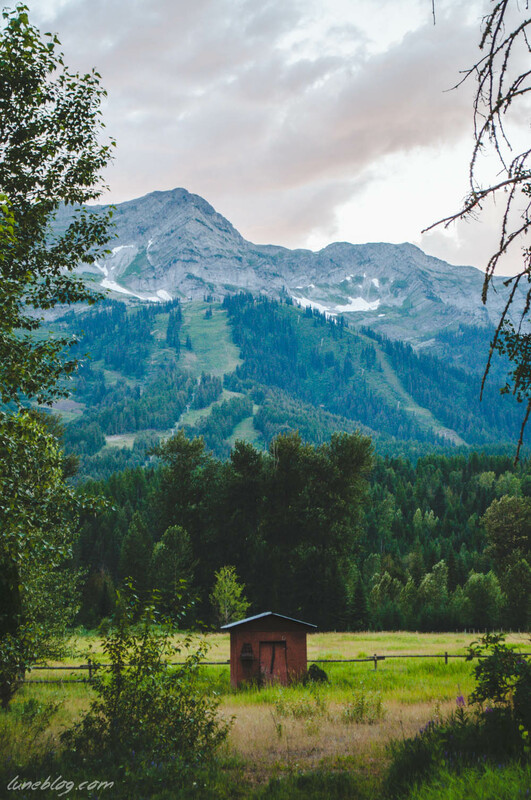 Here is a look at Fernie, within the Kootenay region of British Columbia, Canada. The predominant mountains surrounding the verdant valley town of Fernie are Mount Fernie, The Three Sisters (above) and Mount Proctor, among other peaks and ridges. The town centre features many buildings from the turn of the 20th century that have been up kept and are still in use. It's obvious that there is a lot of historical pride in this pretty mountian town. 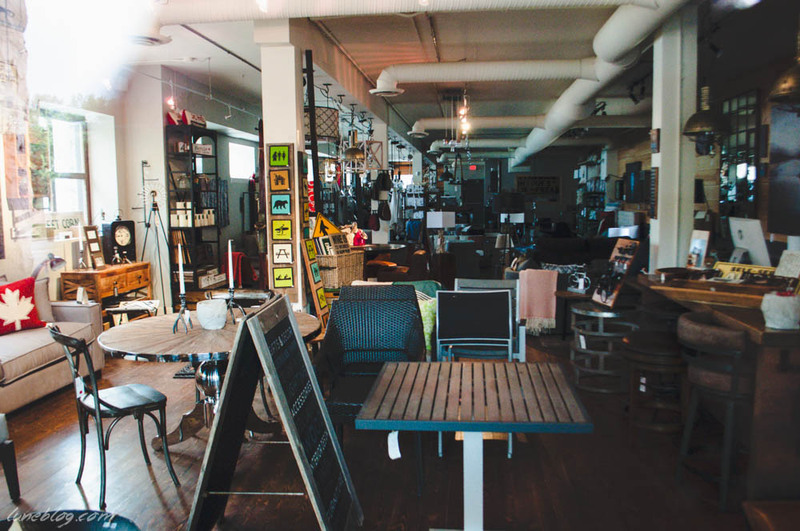 The downtown is laid out to be very walkable, lined with shops, restaurants and pubs. We were surprised of how quiet the town is though. We arrived on a Saturday night around 7 pm, and by 10 pm the streets were empty. It was for the best though, as we had to be up by 5 am to get back on the road on our way to Portland the next day. After dinner we walked the streets and peeked in the closed boutiques before spotting a double rainbow! A good omen. Eco, adventure tourism is the real reason to spend time here in the Kootenay's. 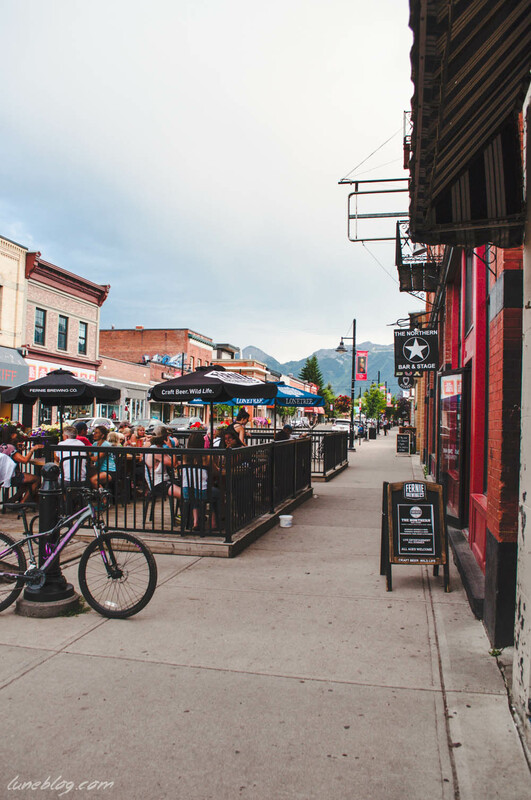 The Fernie Alpine Resort turns Fernie into a ski town when the snow falls, which is likely when we would want to visit again. In the summer the focus is on mountain biking and hiking. The Elk River also runs through the valley, offering a great place for water sports and fishing during the summer. We took a drive to get a better view of the alpine resort and came upon some idylic vistas. Beautiful B.C. !